2 years after MAS issued the new car loan regulations, we take a look at its effect on the industry. “You are joking right?” That is the most common reply I get along with the seemingly wide-eyed; jaw-ajar expression whenever friends from overseas ask me about how much do cars cost in our little sunny city state. It may seem like a myth to non-citizens of Singapore, but when you sub-divide out the various individual costs involved and lay it all out on the table, the grand total adds up and the stuff of legends suddenly becomes fact. But before i digress, let’s look at the issue at hand – what exactly makes car ownership so expensive here? It was around this time, two years ago in 2013 that the Monetary Authority of Singapore (MAS) introduced new restrictions on motor vehicle loans together with a new tiered Additional Registration Fee (ARF) that were aimed at further reducing the number of new cars being purchased as well as to encourage financial prudence among car buyers. New restrictions include the maximum motor vehicle loan amount will depend on the open market value (OMV) of the motor vehicle purchased: For a motor vehicle with OMV that does not exceed $20,000, the maximum loan-to-value (LTV) is 60% of the purchase price, including relevant taxes and the price of the Certificate of Entitlement, where applicable; and for a motor vehicle with OMV of more than $20,000, the maximum LTV is 50%. In addition, the tenure of a motor vehicle loan will be capped at 5 years. MAS stated that these financing restrictions were necessary to encourage financial prudence among buyers of motor vehicles. In this prolonged environment of very low interest rates, there is greater risk of buyers over-extending themselves on motor vehicles. With its limited land space and current network of roads, Singapore has nearly a million vehicles piling our streets everyday, these measures were introduced so that our roads remain relatively congestion free and to promote residents here to shift to taking public transportation. 1. Registration Fees – Basic administrative fees of $140 for the registration of a new vehicle. 2. 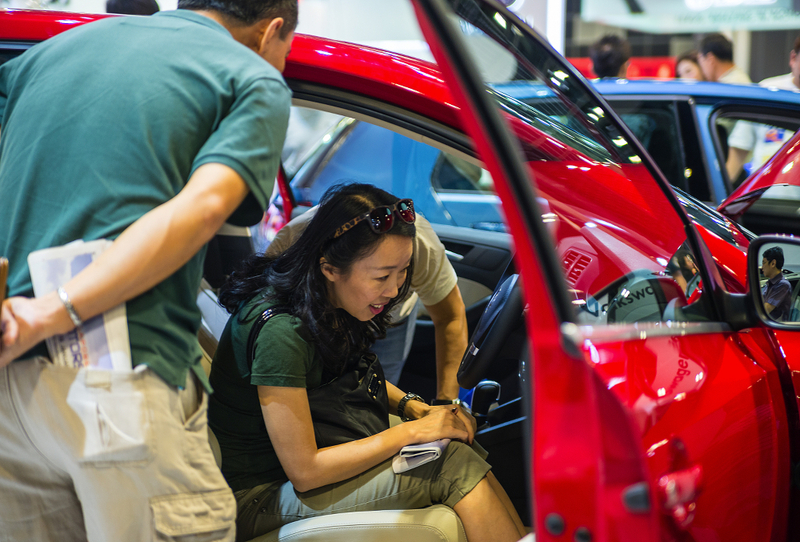 Open Market Value (OMV) – Regulated by the Singapore Customs, OMV comprises of the purchase price, freight, insurance together with all other charges incidental to the sale and delivery of the car from the manufacture to Singapore. OMV is not the selling price from manufacturer to local authorised dealers. 3. Additional Registration Fee (ARF) – Based on the new ruling, a tiered ARF structure has been applied in which cars with an OMV of up to SGD$20,000 will be taxed 100% of their OMV, OMV of SGD$20,001 to $50,000 will be taxed 140% and cars with OMV above $50,000 will be taxed 180% of their incremental OMV. 4. Excise Duty (20% of OMV) – An additional tax imposed similar to the ARF, Excise Duty is calculated based on 20% of the vehicle’s OMV. 5. Goods and Services Tax (GST) 7% on the Excise Duty + Open Market Value – a consumption tax that is imposed on all goods sold in Singapore. 6. 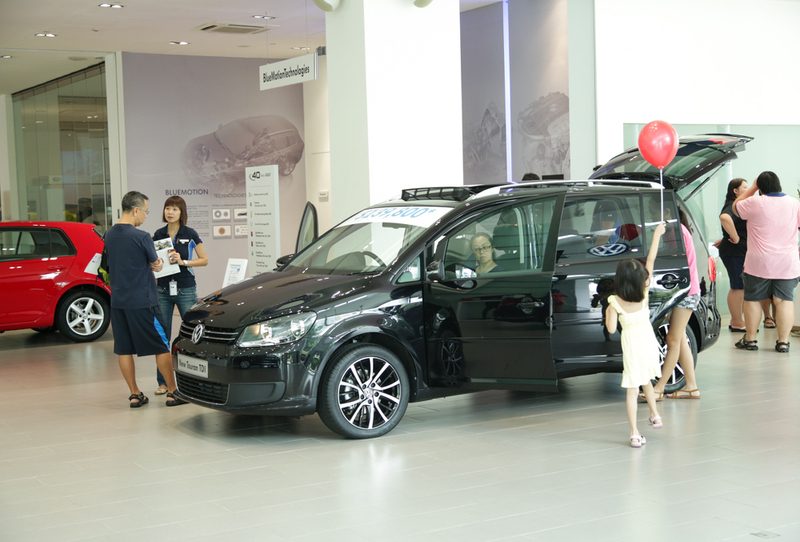 Certificate of Entitlement (COE) – Anyone who wishes to register a new vehicle in Singapore must first obtain a Certificate of Entitlement, in the appropriate vehicle category. There are five categories: Cat A (Cars 1,600cc and below with equal or less than 130bhp and Taxi), B (Cars above 1,600cc), C (Goods Vehicle and Bus), D (Motorcycles), and E (Open). A COE represents a right to vehicle ownership and use of the limited road space for 10 years. At the end of the 10 year COE period, vehicle owners may choose to deregister their vehicle or to revalidate their COEs for another 5 or 10 year period by paying the Prevailing Quota Premium. 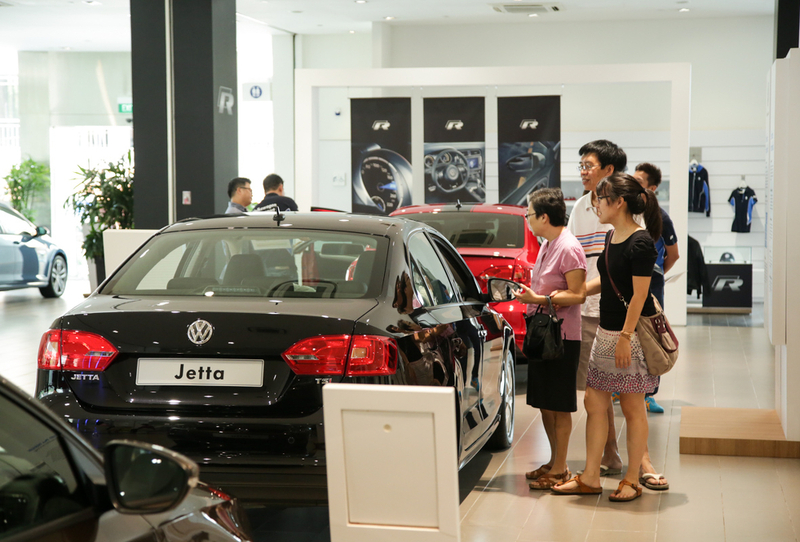 COEs are released through competitive bidding. There are 2 bidding exercises every month. COE prices are determined by the interaction of demand and supply. Demand is affected by factors such as the economy or new vehicle launches. When the economy is doing well, or when new car models are launched, demand for cars will increase. This could lead to higher COE prices. The quota of COEs is based on two components, calculated every 6 months; the Land Transport Authority’s (LTA) allowed vehicle growth based on the vehicle population at the end of the previous year and also the replacement of vehicles de-registered over the past 6 months. As of 4th of February 2015, the COE prices for are Cat A: SGD$65,001, Cat B: SGD$76,889, Cat C: SGD$55,012, CAT E: SGD$76,790. 7. Carbon Emissions-Based Vehicle Scheme (CEVS) – Vehicles with low carbon emissions of less than or equal to 160g/km are entitled to a rebate of SGD$5,000 to $20,000. On the other hand, car owners will be penalised with a surcharge of SGD$5,000 to $20,000 if their vehicle emits carbon more than or equal ro 211g/km. Taking this into consideration, a 1.3-litre Honda Jazz’s 6 month Road Tax would be SGD$284, while a 3.8-litre Nissan GT-R would be looking at SGD$1,819. 9. Others – besides the above, drivers must also pay a host of other smaller charges such as the In-Vehicle Unit fee (IU) SGD$150 which is mandatory for all Singapore-registered vehicles and Number Plate Fee, which is on top of the sales commission or profits for the car dealer. Now with all these in mind, it is little wonder that the unassuming Toyota Corolla Altis is retailing for a whopping SGD$127,888. Looking further up, a Volkswagen Golf GTI is SGD$202,300, a BMW M5 would be approaching half a million dollars whilst the Ferrari 458 Italia would burn a SGD$1,230,000 hole through your bank account. 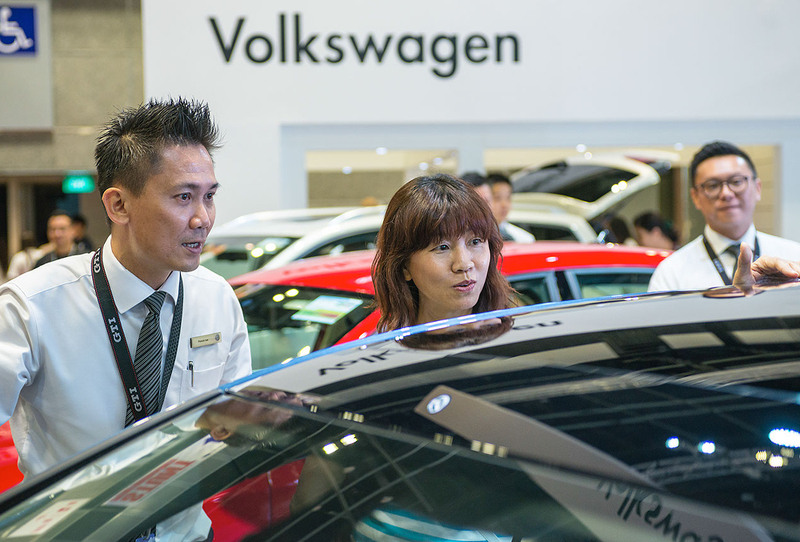 I spoke to Volkswagen Singapore (fourth highest selling brand for 2014) and got a little insight as to how the regulations put in place over two years ago have affected sales of their cars and overall consumer/market trends. “After the new loan regulations came into effect in February 2013, there was a strong impact on the sales of lifestyle cars like coupes and cabriolets. This came down to the typical buyer profile of these vehicles. In the past, many people who bought these cars were young professionals and executives, who then became the most heavily affected by the new rules. On the other hand there is still a large group of potential buyers with sufficient cash in hand to pay the 50% downpayment for a new car. These customers are typically more mature and look for more practical cars like the Golf, Jetta, Passat, Touran and Sharan. Our most popular models are the Jetta, Golf, Passat and Touran. 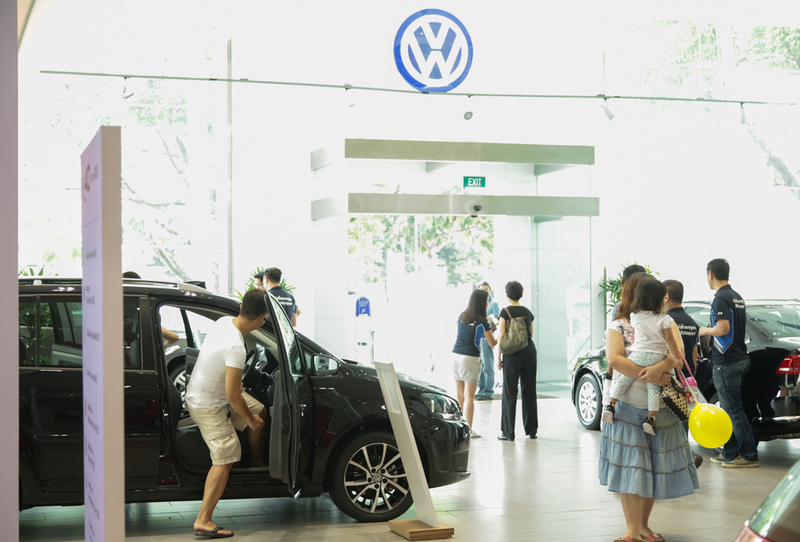 Volkswagen sold a total of 2,874 units in 2013, compared to 2,522 cars in 2014 which was a decrease of about 12%. Looking at the customer loan breakdown before the MAS rulings took place in 2012, 85% of buyers opted for bank loans versus just 65% in 2014”. The scenario is pretty similar across the board for most of the other car brands as well when it comes to car sales, however there are various altenatives to getting your own set of wheels. Some dealers have included long-term leasing programmes for customers, who can opt for a package which sees them paying a flat rate monthly to lease a new car from the distributorship. Again this has proven to be extremely popular as the risks involved are lower and financing plans are not needed.